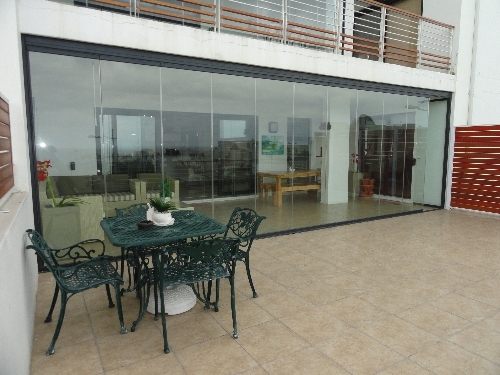 Exquisite Living, Exclusive Location, Sea and Mountain Views. 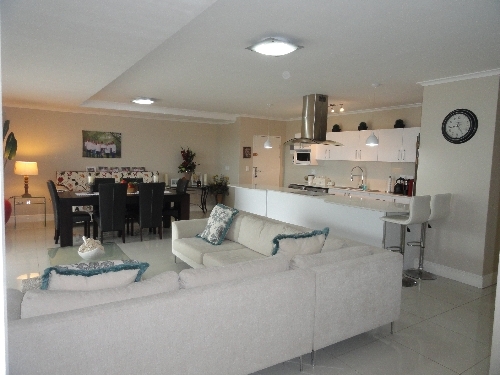 Be the first to claim ownership of this exquisite upmarket apartment. 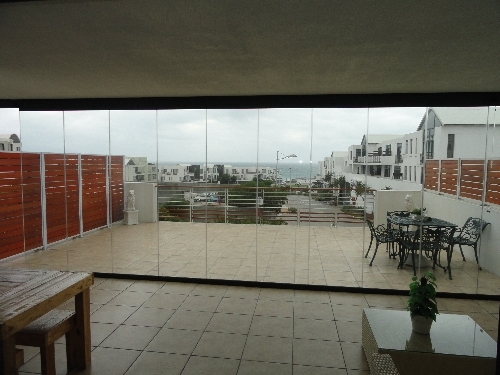 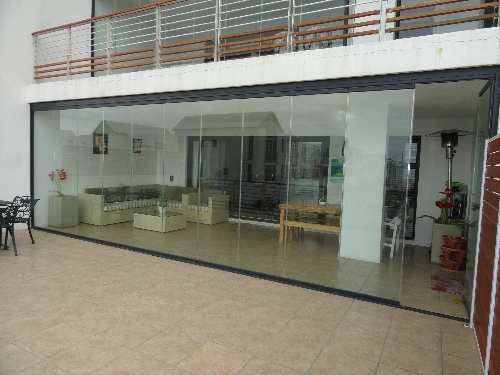 This unique property includes a sun-drenched balcony enclosed with glass stacker doors looking over the beautiful Big Bay. 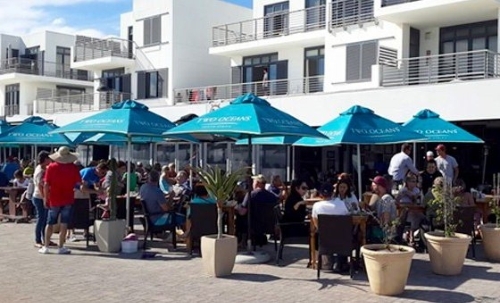 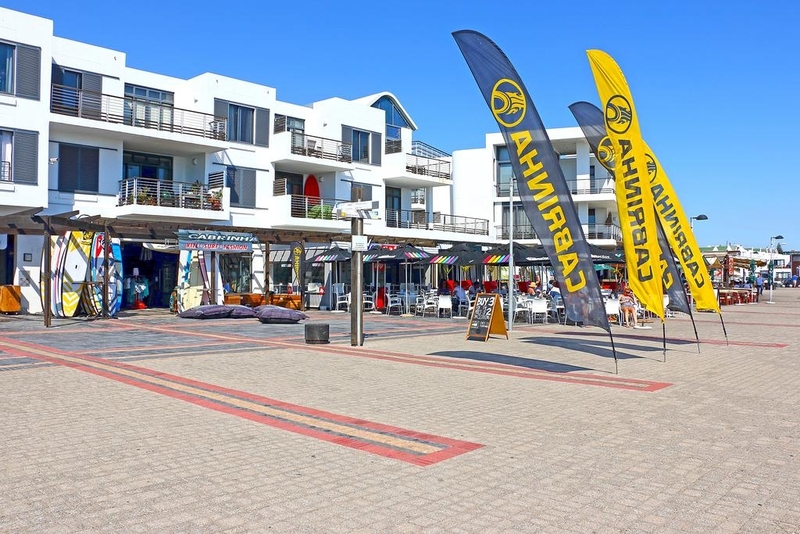 This property is the place to be when admiring the ocean and sunsets with Table Mountain boasting its presence. 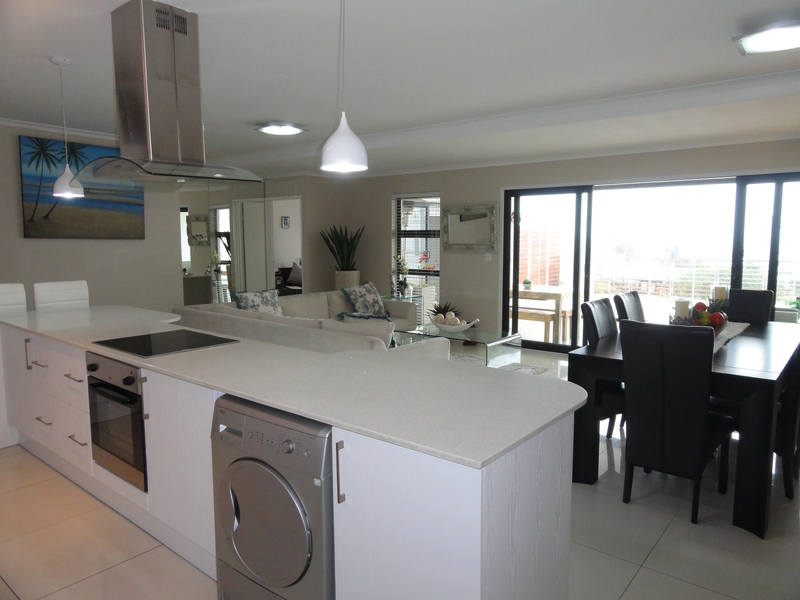 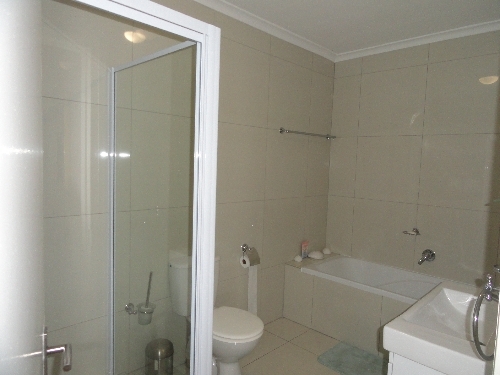 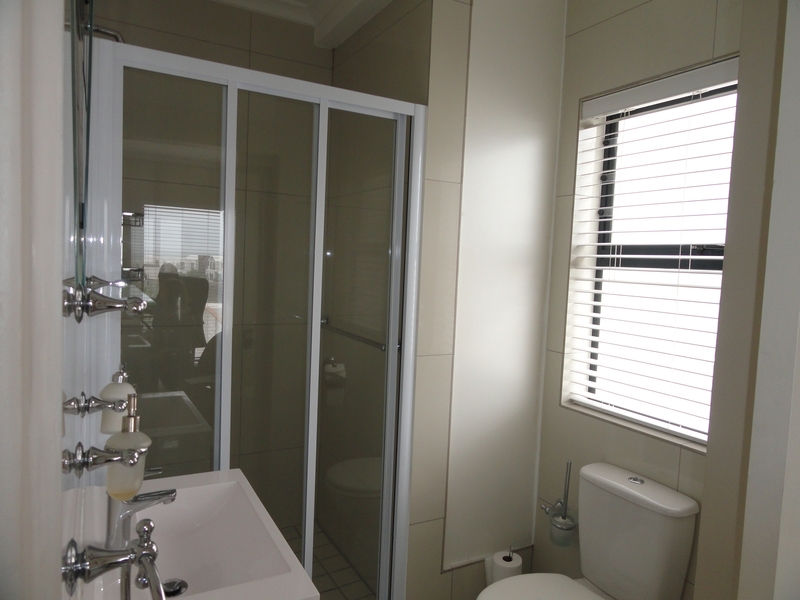 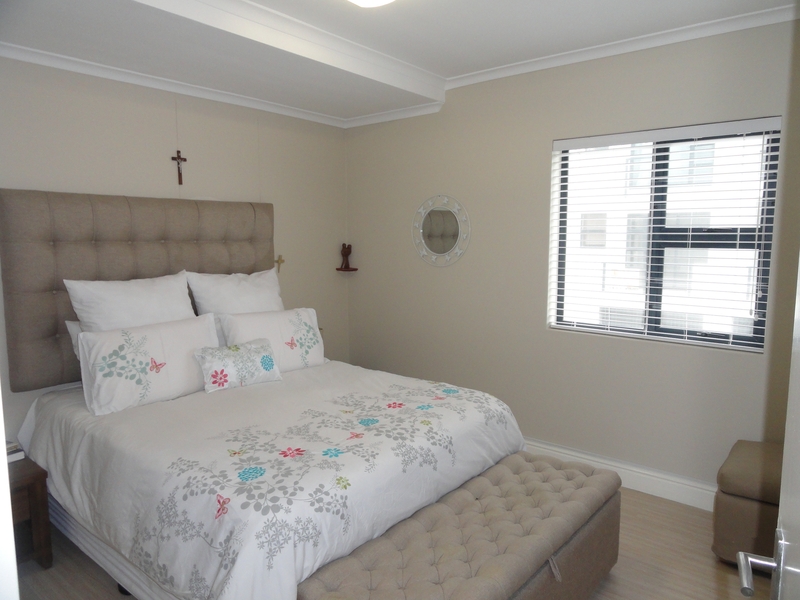 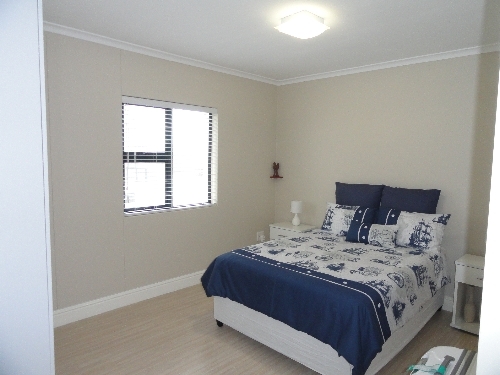 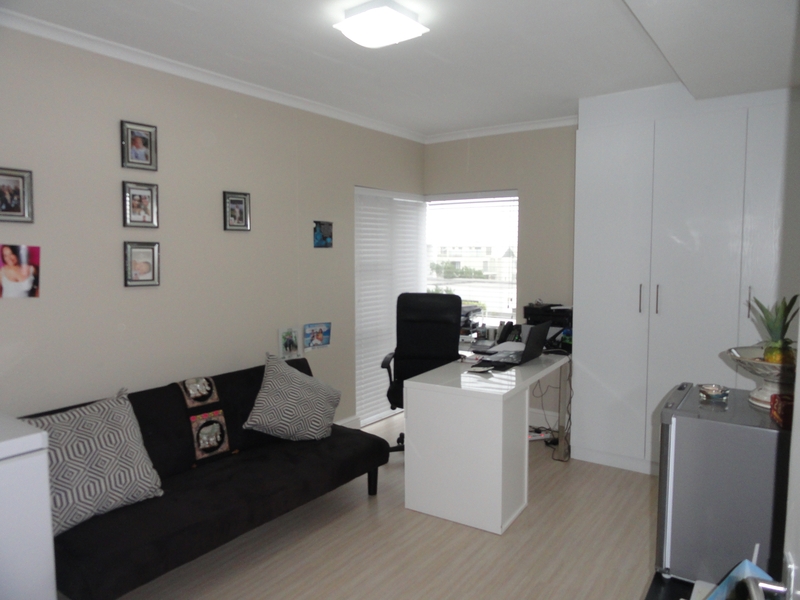 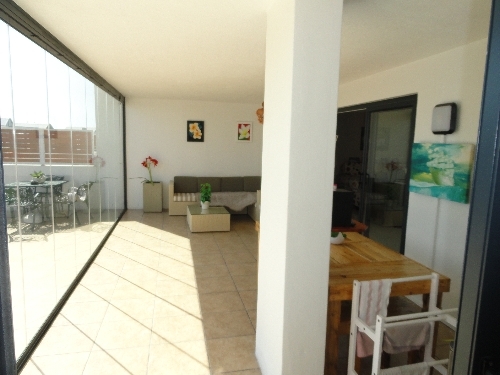 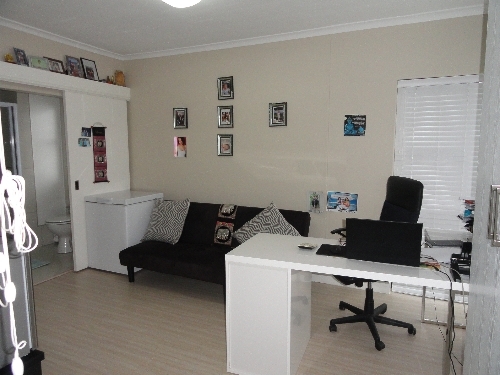 This property includes 3 fantastic sized bedrooms and 2 bathrooms. Entertainment size living areas with a dazzling kitchen which is well planned with loads of work areas, spacious and modern, finished to perfection. 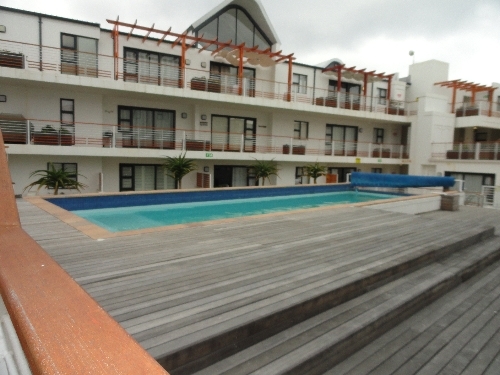 The property also share the communal swimming pool. 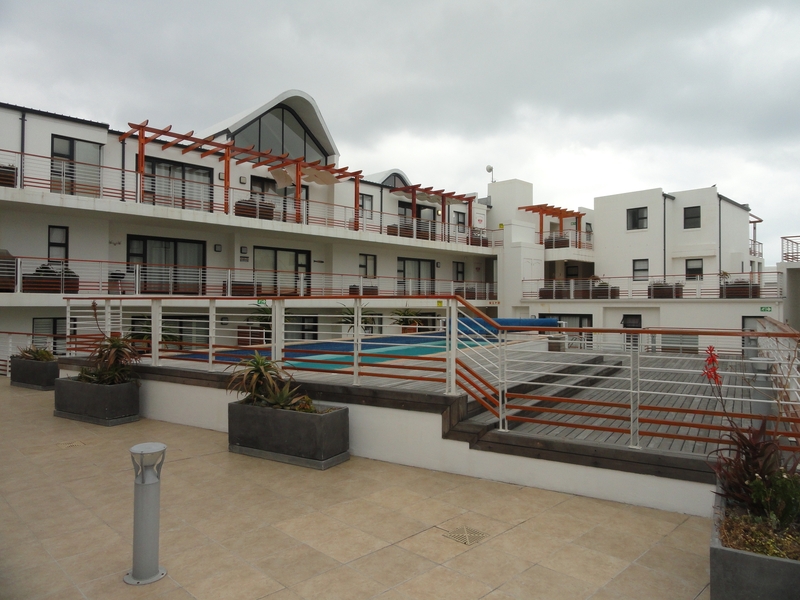 Secured is 2 parking bays in an underground garage with extra security including a CCTV camera, alarms and two beams on the balcony. 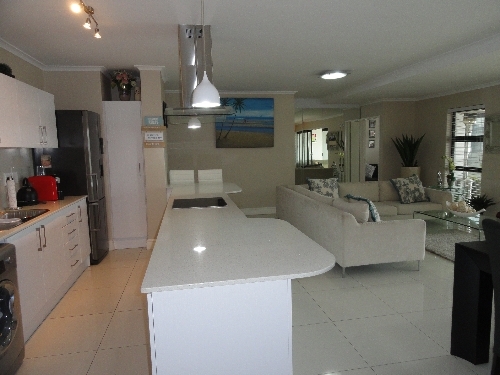 This exclusive property is situated behind Eden on The Bay which allows you to take a stroll on the beach. 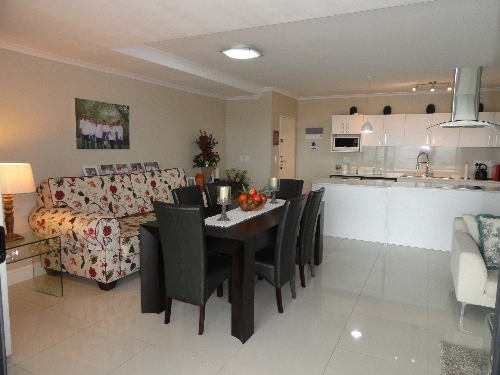 On your doorstep is numerous popular tourist, holiday and residential locations as well as restaurants and amenities. 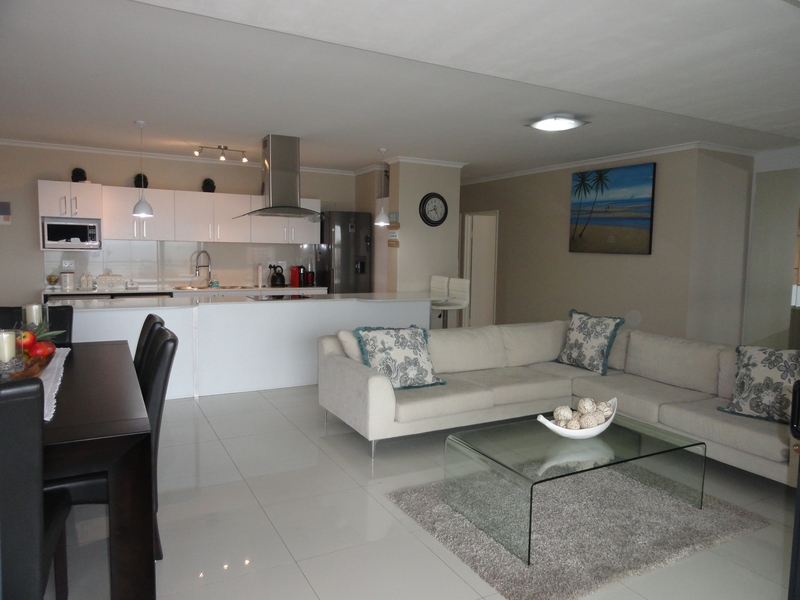 This is a perfect apartment in more ways than one and will be suitable for the lovers of the ocean or for those who love dining with friends and family. 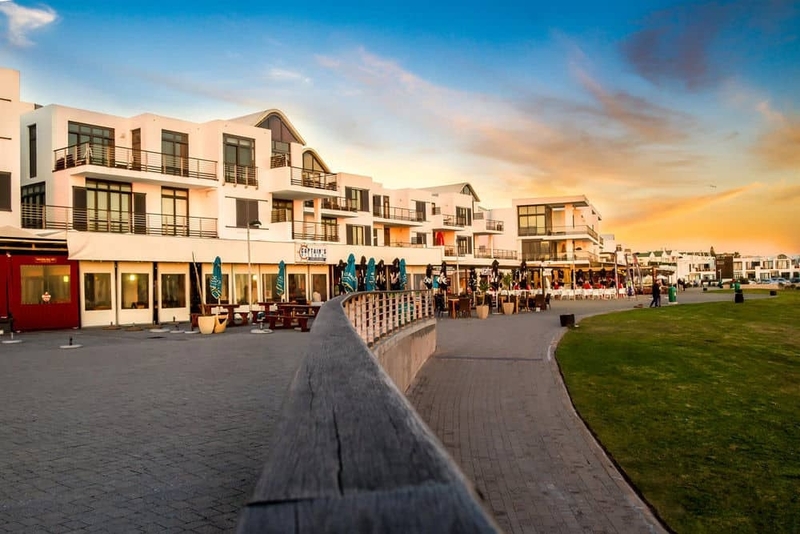 And don't forget the magnificent sunsets all year around. Don't miss this exceptional buy which is well worth seeing and well worth owning! 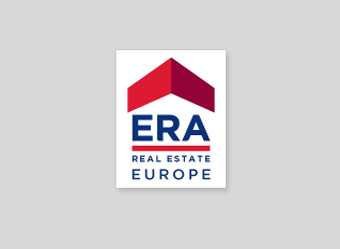 Contact our ERA Steer Blaauwberg, Lindy Dippenaar at Cell: +27 83 480 3703 or Email: lindy@erasteer.co.za for assistance.